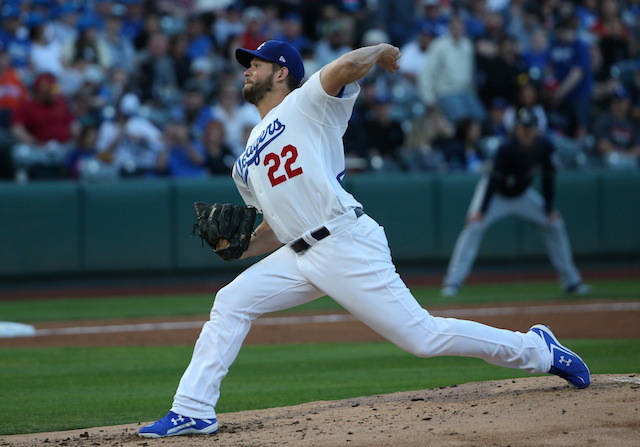 Injuries to Clayton Kershaw and Rich Hill not only forced the Los Angeles Dodgers to juggle their starting rotation for Opening Day, but the bullpen outlook as well. 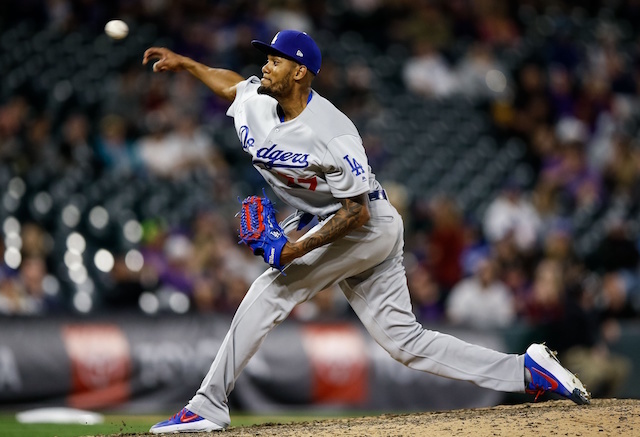 Assuming full health, the Dodgers’ relief corps was expected to consist of Scott Alexander, Pedro Baez, Dylan Floro, Yimi Garcia, Kenley Jansen, Joe Kelly, Ross Stripling, and Caleb Ferguson or Julio Urias. However, Stripling and Urias were moved into the rotation, which cemented Ferguson’s place on the Opening Day roster and created one other opportunity. The Dodgers sought length from the final spot in their bullpen, and were down to deciding between Dennis Santana and Brock Stewart. To little surprise, the nod went to Stewart, and Santana was optioned to Triple-A Oklahoma City. However, Santana was recalled Sunday, taking the place of Stewart on the active roster. Santana’s arrival was in response to Roberts using six relief pitchers in each of the first two games at Coors Field. Stewart pitched last Friday, which was another rocky appearance for him this season. He’s allowed eight runs on nine hits (two home runs) in just four innings pitched across three appearances, yielding an 18.00 ERA and 2.75 WHIP. Santana immediately provided relief for the Dodgers bullpen by logging the final 2.2 innings of Sunday’s rout. He allowed one run on two hits and struck out two.